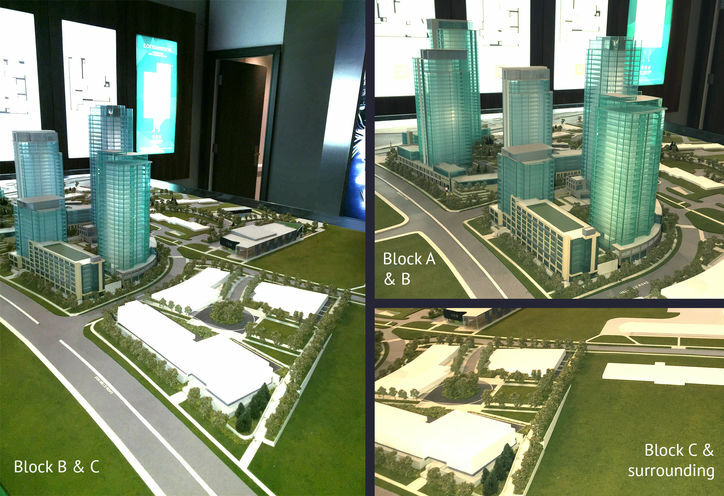 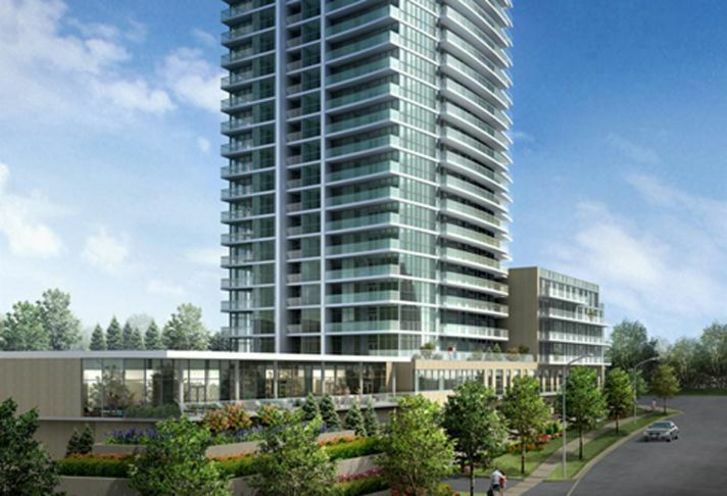 Dream Tower at Emerald City is a New Condo development by Elad located at Sheppard and Don Mills , Toronto. 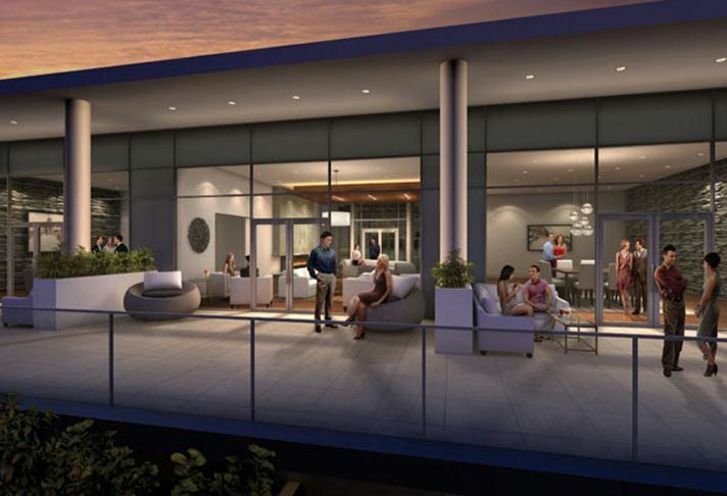 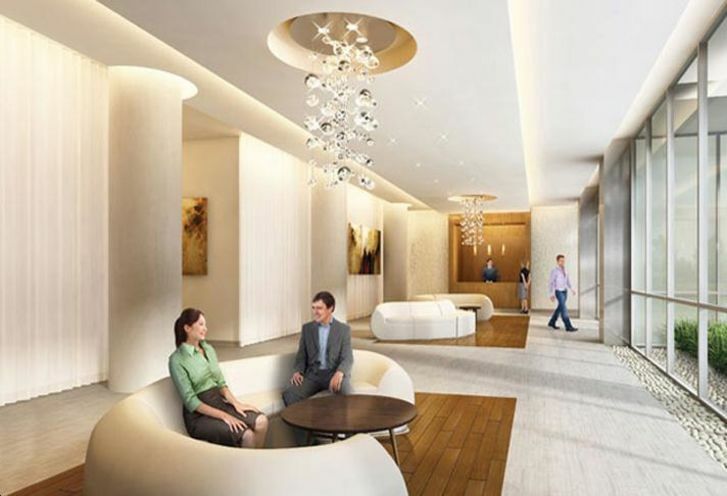 Dream Tower, the third in the community is filled with endless amenities, style, and caters to the condo buyer looking to maximize their condo experience. 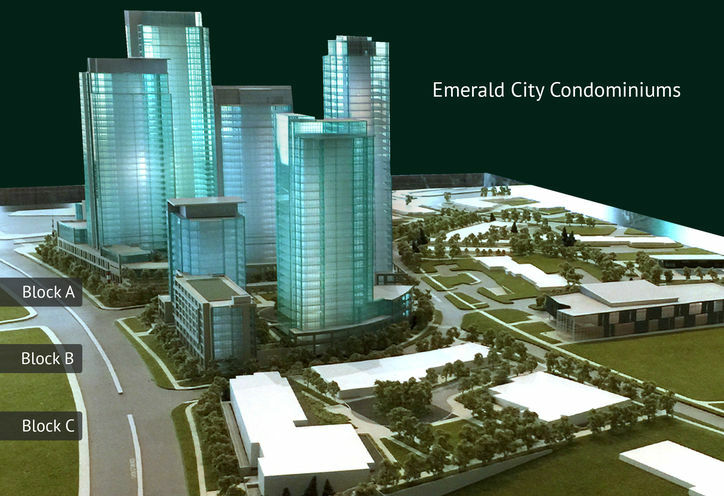 Emerald City is a Master-Plan Community consisting of 9 Tower on Blocks A, B, and C.
Those investing in Dream Tower are investing in a master planned community. 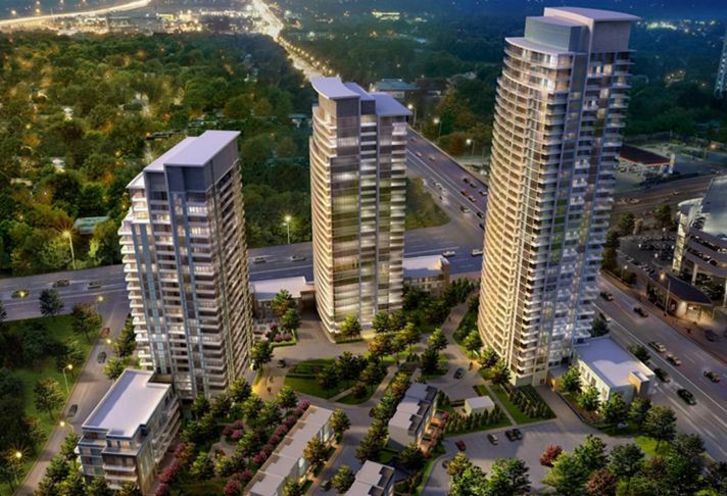 That being said, prices are estimated to rise as the area continues to develop. 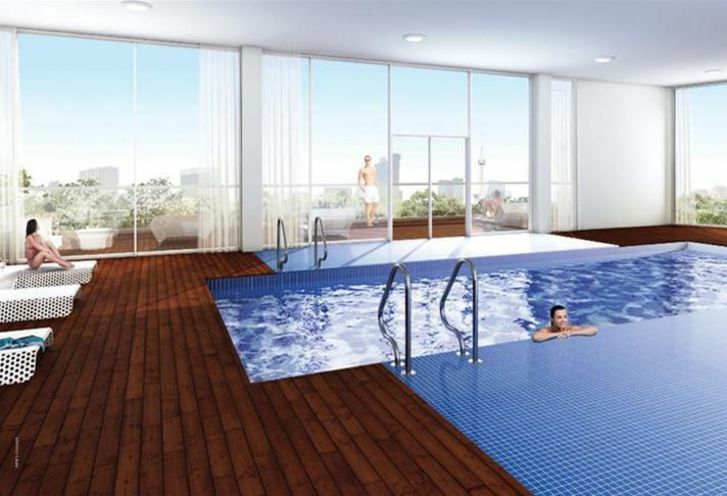 In addition to that, the University of Toronto Scarborough campus is a short 12-minute drive away, making this a perfect location for students to rent from. 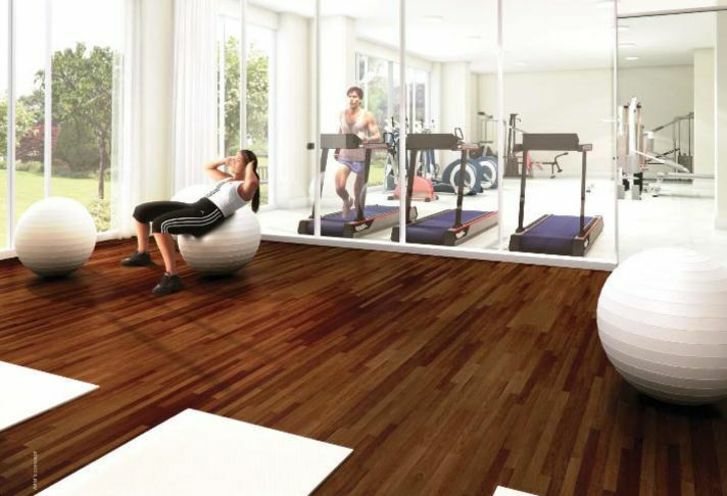 The potential for an increase on investment is definitely made possible. 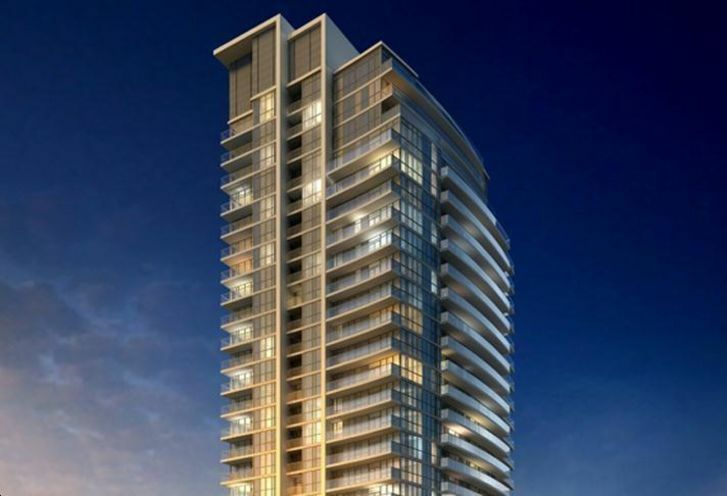 Dream Tower at Emerald City is a new Toronto Condo in the Henry Farm neighbourhood by Elad CanadaS00PO.